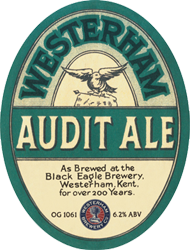 A strong ale, brewed to the 1938 strength and using the same ingredients as the original best selling bottled beer of the Black Eagle Brewery. 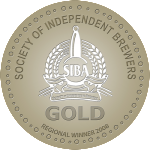 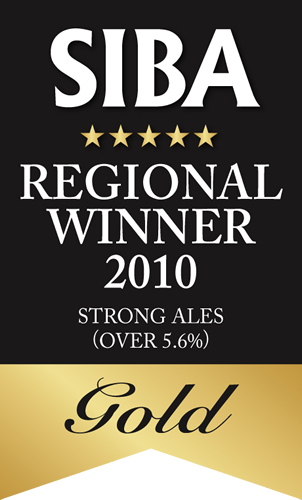 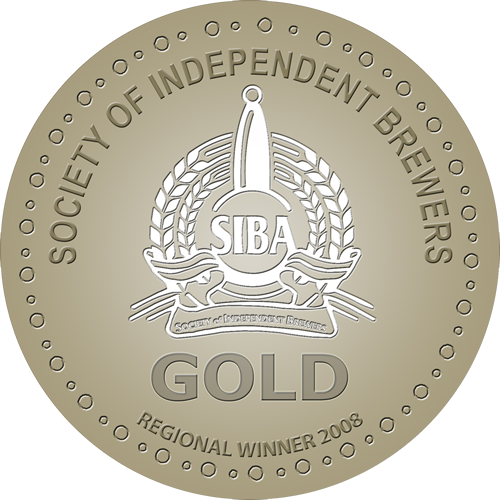 We brewed this beer for the 2nd SIBA South East of England beer festival and the beer took the Gold Medal in the strong ales category. 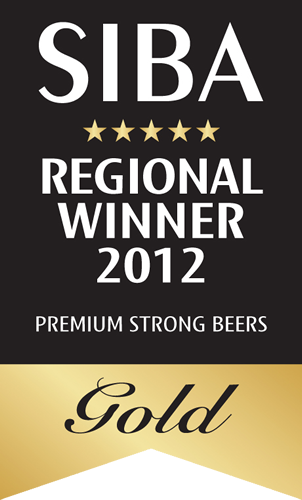 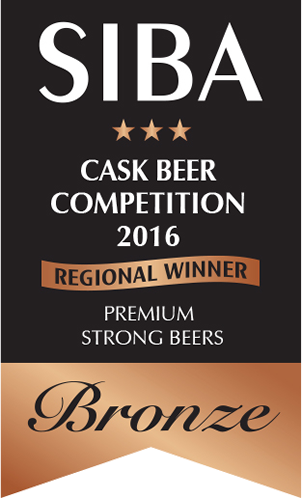 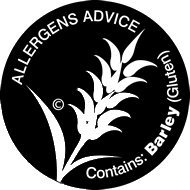 Since then Audit Ale has gone on to win a range of regional and national awards including Supreme Champion Cask Beer two years in a row. 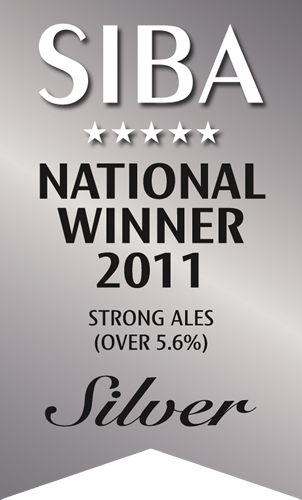 Made with pale and crystal malts and huge charge of Kent Goldings hops.